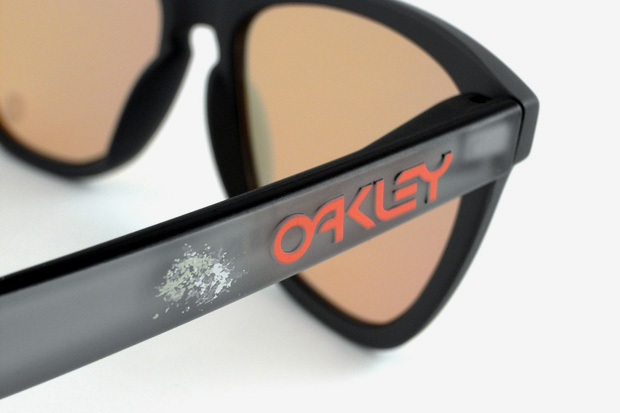 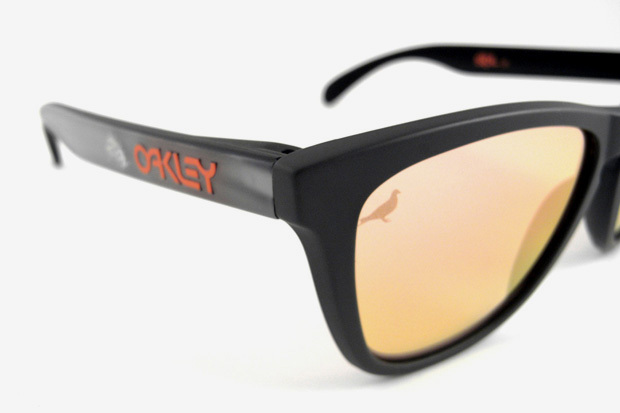 Continuing its The History of Oakley collaboration, Staple presents two new models from its ongoing project with Oakley, including new colorways in the longstanding Frogskins and newer Holbrook. 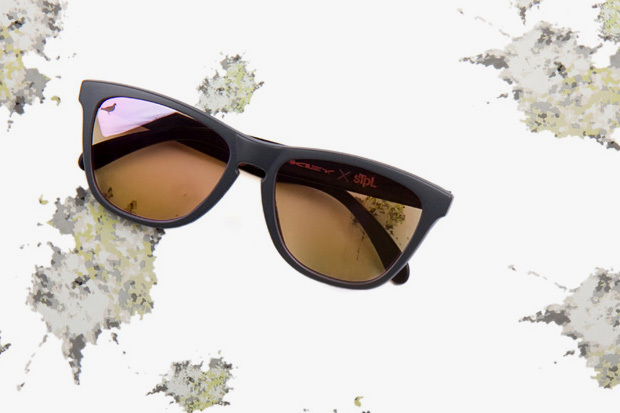 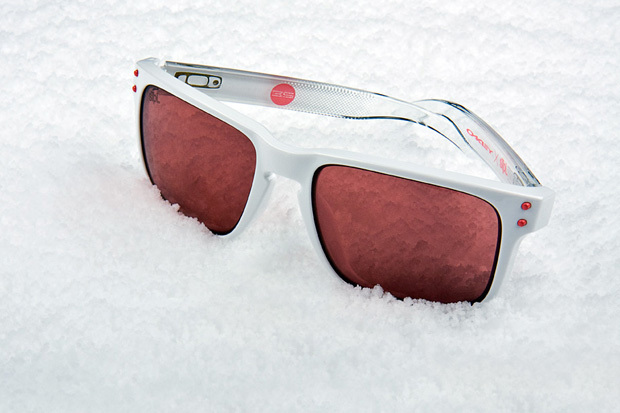 Both take on Staple’s signature look, with the Frogskins sporting a Pigeon themed makeup, while the Holbrook takes more of a snowboard-driven aesthetic, fittingly catering to the signature model of snowboard extraordinaire Shaun White. 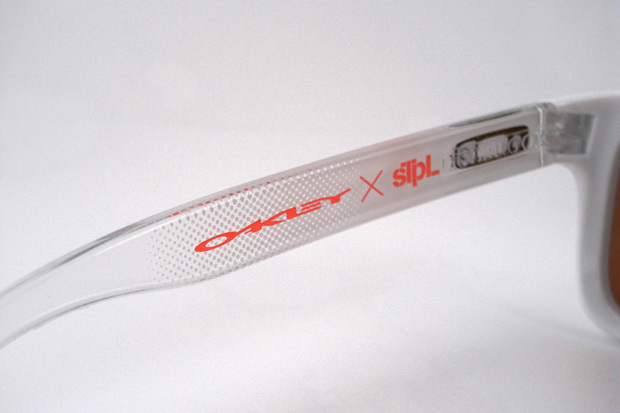 Both are now available through Reed Space, who briefs us a bit more about the collection here.